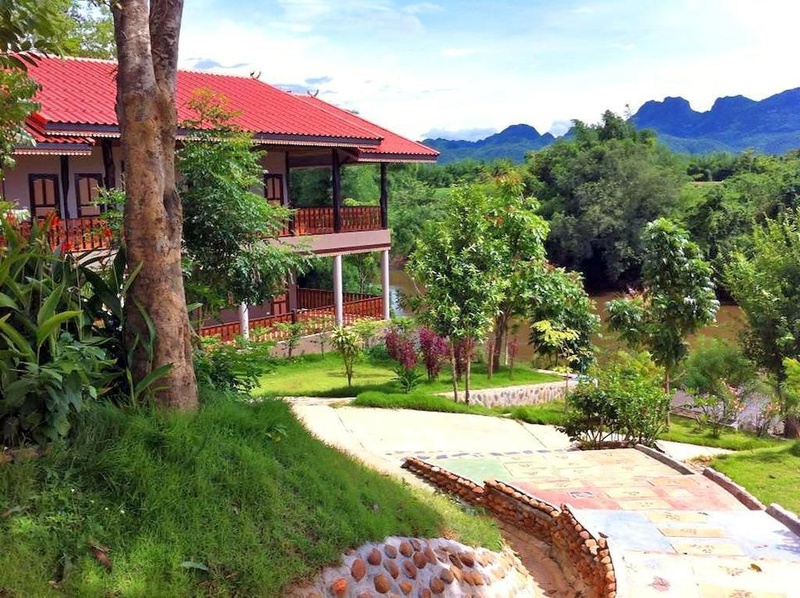 Wang Yai River Kwai Resort is conveniently located in the popular Tha Sao area. The hotel offers guests a range of services and amenities designed to provide comfort and convenience. 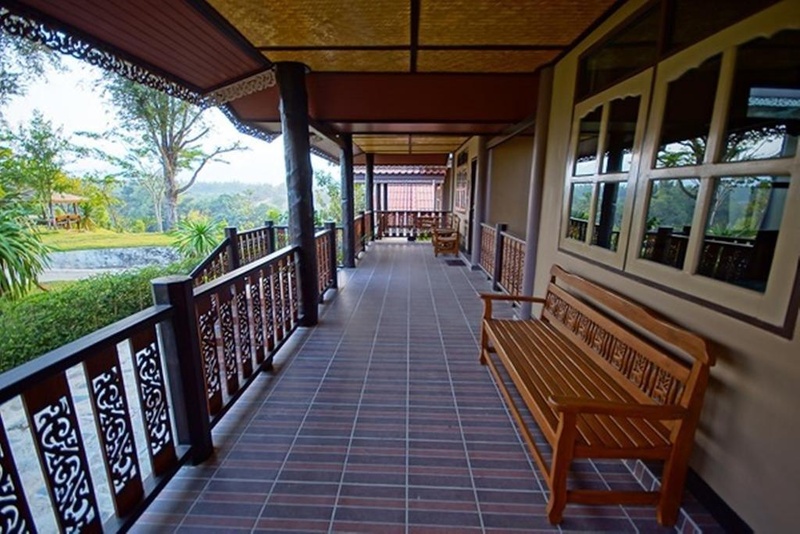 To be found at the hotel are luggage storage, Wi-Fi in public areas, car park, room service, family room. 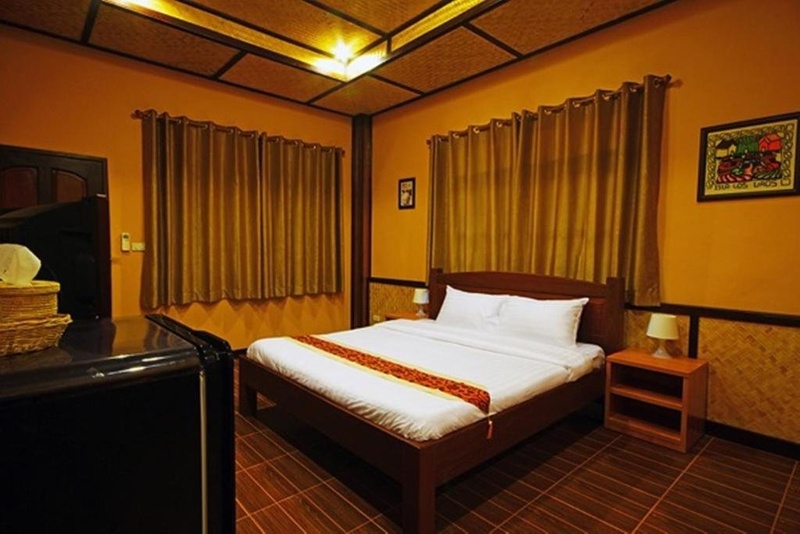 Comfortable guestrooms ensure a good night's sleep with some rooms featuring facilities such as television LCD/plasma screen, air conditioning, mini bar, balcony/terrace, blackout curtains. Access to the hotel's garden will further enhance your satisfying stay. 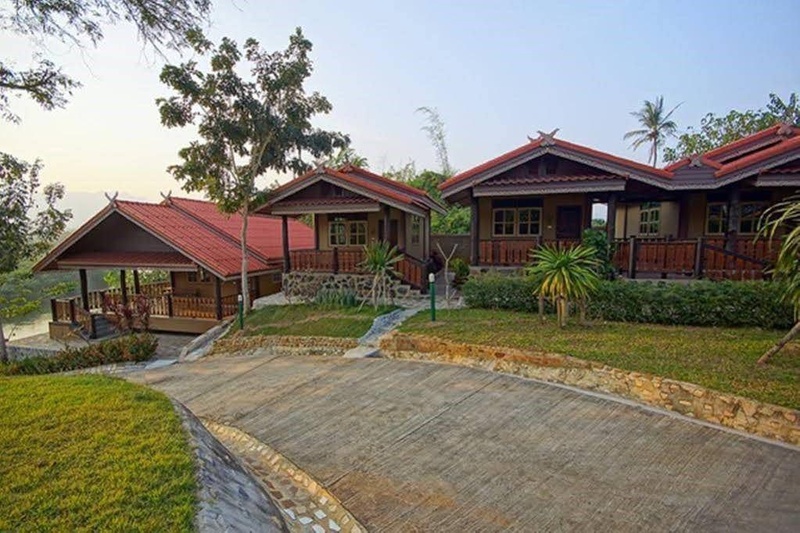 For reliable service and professional staff, Wang Yai River Kwai Resort caters to your needs.